GTKY: If you could have any animal as a pet, what animal would you choose? Est Due Date / Weeks + Days: Due Date 11/11.....9w1d. Baby is the size of a(n): Grape! How are you feeling? : Good. Lot's of smells are bothering me, and I have been super picky with what I want to eat. Still tired. Rants/Raves: I hate family drama....so tired of all the family drama with my Mom and Dad. 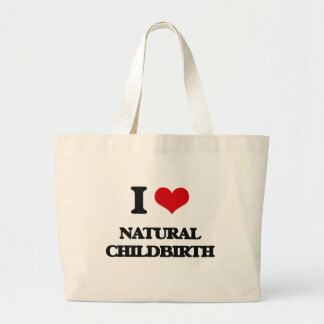 Questions: Anyone giving birth at a birthing center? GTKY: If you could have any animal as a pet, what animal would you choose? A panda. They look so cuddly! We decided to go back to 1 check in for the entire board. I think it may have been pushed further down on the board. How are you feeling? : still yucky but it’s starting to become better. Rants/Raves: Heard the baby’s HB on my home Doppler yesterday and it was so awesome!